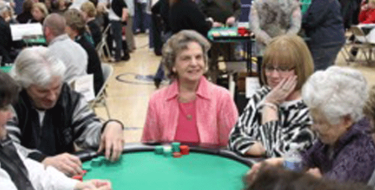 Our 10th annual Monte Carlo Night was a fantastic event. We would like to thank all of our donors, volunteers and attendees for supporting our mission and allowing us to continue the wonderful events and programs sponsored by Team Up! With Families. This event generates needed funds, allowing Team Up! to continue to serve the families of people with disabilities and serves as a wonderful way to get to know our volunteers, supporters, and many of the families we work with. 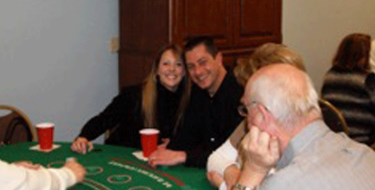 It’s a fun evening featuring casino style gaming, wonderful appetizers and desserts, raffles, a silent auction, and a live auction.